This entry was posted on May 1, 2016 by Village Photography. 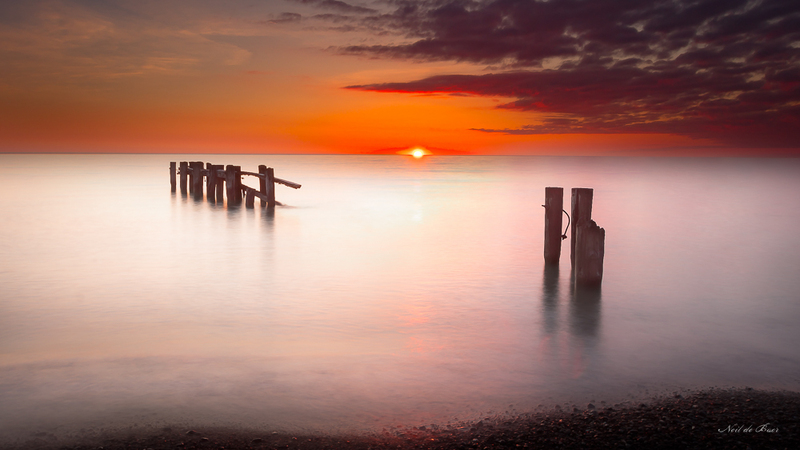 It was filed under Uncategorized and was tagged with art, HDR, Lake Ontario, nature, photography, sunrise. Love the colours and composition! This is really beautiful Neil! Well done! This is just magical. Jaw-dropping!